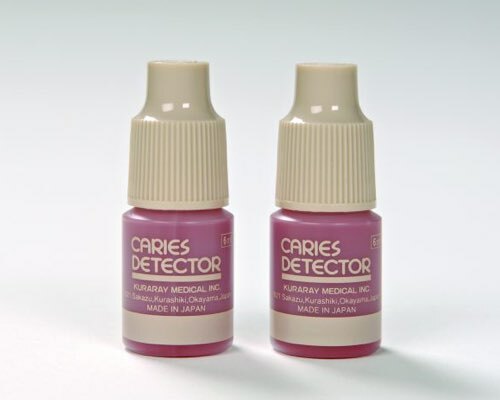 CARIES DETECTOR is an excellent caries disclosing agent for conservative dentistry. It aids in the excavation of the outer decalcified and infected carious dentin layer, permitting optimal caries removal. It also helps minimize the removal of remineralizable, healthy dentine, protecting the vitality of the pulp and, as a result, conserve maximal amount of healthy tissue. 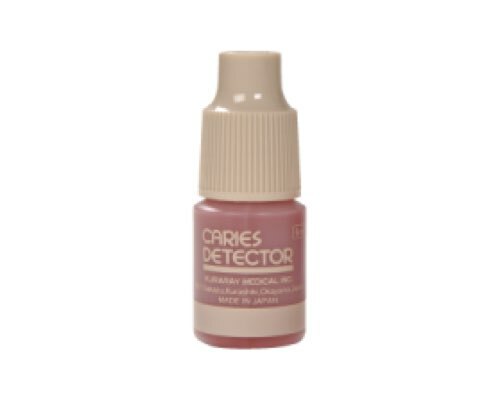 View cart “Caries Detector 220KA” has been added to your cart.